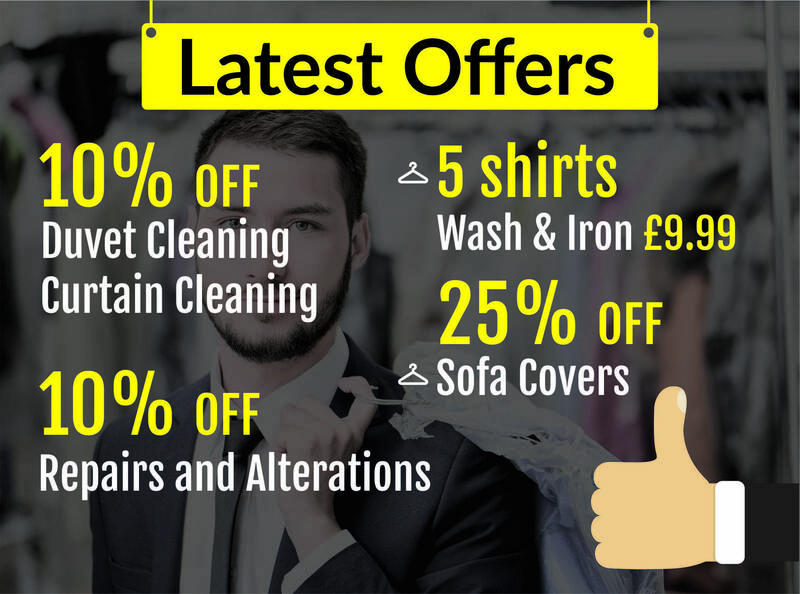 Contact Priory Dry Cleaners now for the cheapest online prices on curtain cleaning in Gloucestershire and Worcestershire. 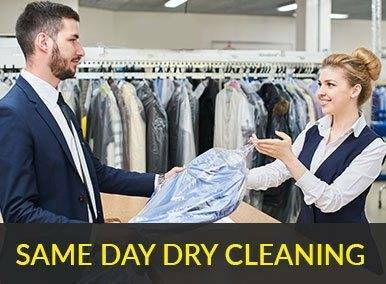 Priory Dry Cleaners have experts with years of experience to clean all your carpets, blinds, curtains and shutters, so you know they’ll be right first time. 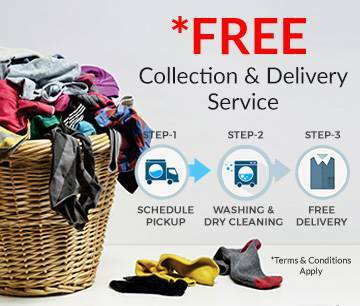 All you have to do is sit back and enjoy your newly transformed room and clean curtains.